Nintendo must have heard all the complaints about its Platinum Rewards for the 2014 Nintendo Year. Many fans were upset that only digital games were made available through the program, thereby erasing the hope for exciting new physical gifts. In response, Nintendo has offered even more digital games for the month of August, in fact, twice as many! Normally offering only four digital games a month, this month's selection offers eight! Still no new physical gifts, though. None of the choices are particularly great, either. Obviously, the game most worth your time is Star Fox 64, but because it lacks Wii U native support, you might want to hold off until Nintendo 64 games officially make the jump. The rest are a scattering of Virtual Console games ranging from great ones like Super Mario Bros. 2 on the Wii U and Mario Golf on the Nintendo 3DS to less than stellar games like Baseball on the Nintendo 3DS. Call me a hater, but I've never been huge on Excitebike either. Original games include Vegas Stakes, which looks like a Wii shovelware game of the lowest possible denominator, and both Puzzle League Express and Dr. Mario Express for the Nintendo 3DS. 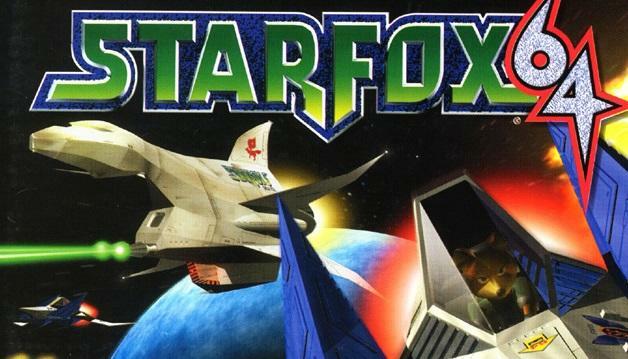 I'd pick up Star Fox 64 if I didn't already have it, but I might have to skip out on Nintendo's offerings for August. Super Mario Bros. 2 is tempting, but nothing that great leaps from my computer screen following the less than stellar yearly rewards. What's up, Club Nintendo?